If you’ve ever called our office, you’ll recognize Eileen as that warm person who you can always tell is smiling on the other end of the phone. 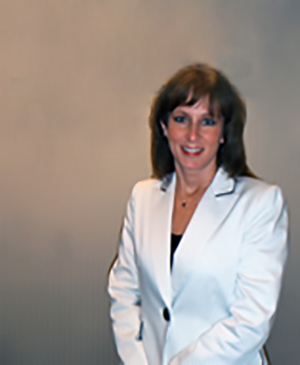 Eileen joined Next Generation Wealth Planning in 2010. She has more than 30 years of administrative and customer service experience working in law firms and financial firms alike. Eileen’s responsibilities include handling client service requests, providing brokerage support, acting as a liaison to investment companies, overall case implementation and support, along with other operational assistance. Eileen graduated from Brookdale College earning an Associates Degree in Office Systems Management/Secretarial Science. Eileen resides in Middletown, New Jersey, with her daughter.